3 - LA TEORÍA DEL TODO. 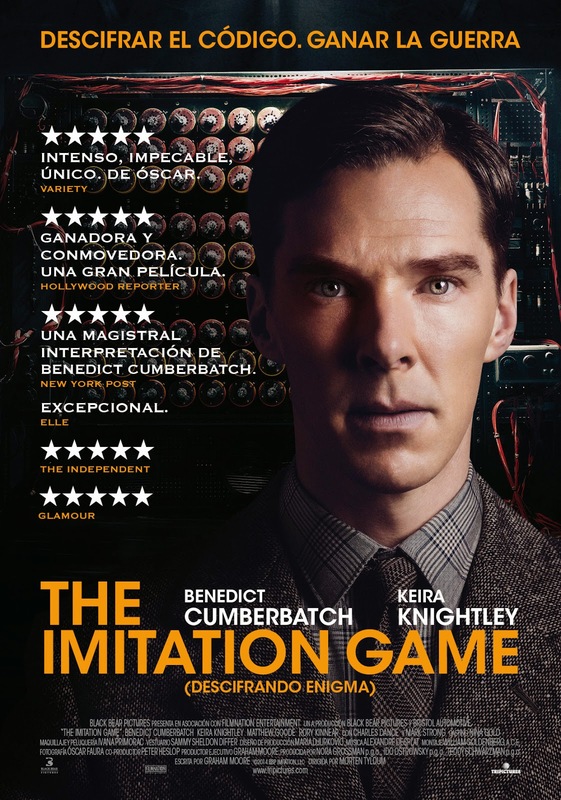 4 - THE IMITATION GAME. 7 - EL GRAN HOTEL BUDAPEST. 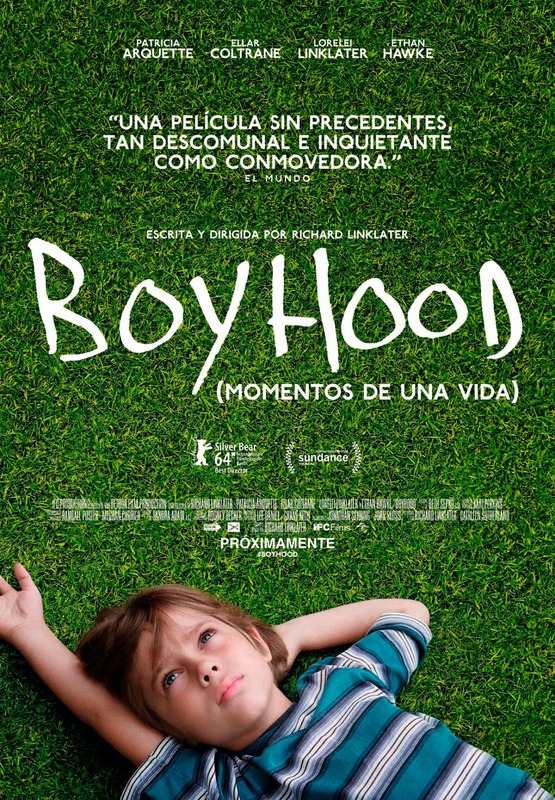 1 - RICHARD LINKLATER - BOYHOOD. 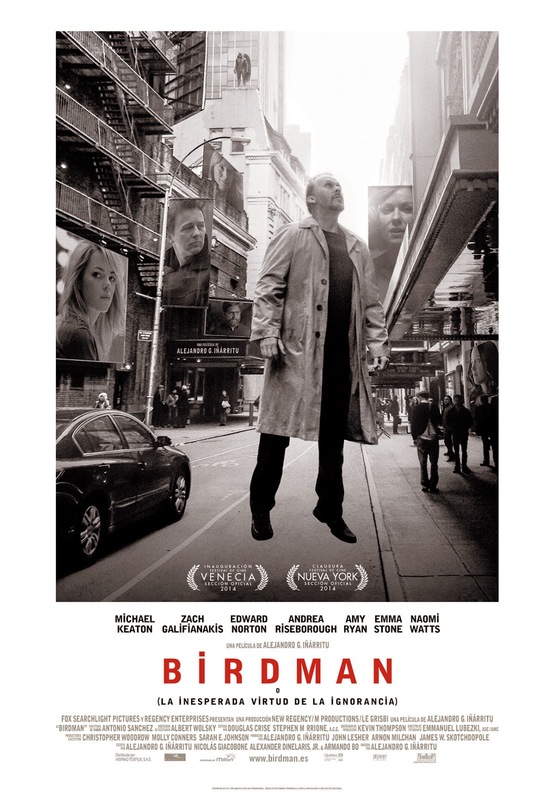 2 - ALEJANDRO GONZÁLEZ IÑÁRRITU - BIRDMAN. 3 - MORTEN TYLDUM - THE IMITATION GAME. 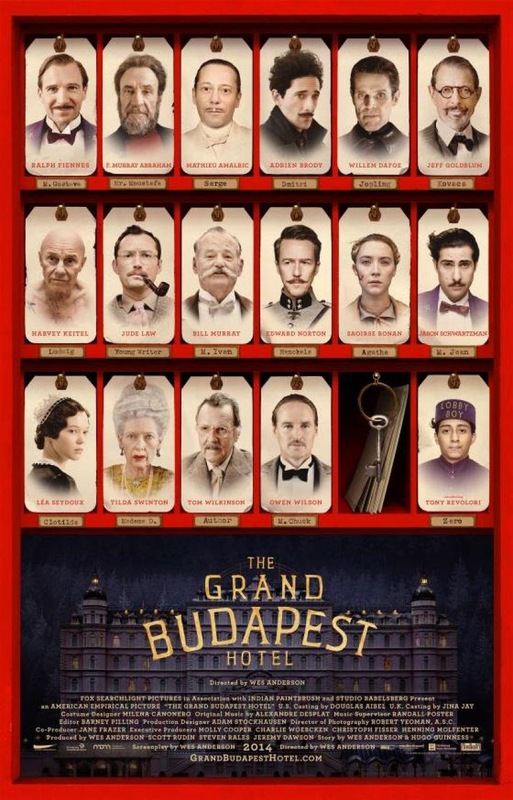 4 - WES ANDERSON - EL GRAN HOTEL BUDAPEST. 5 - BENNETT MILLER - FOXCATCHER. 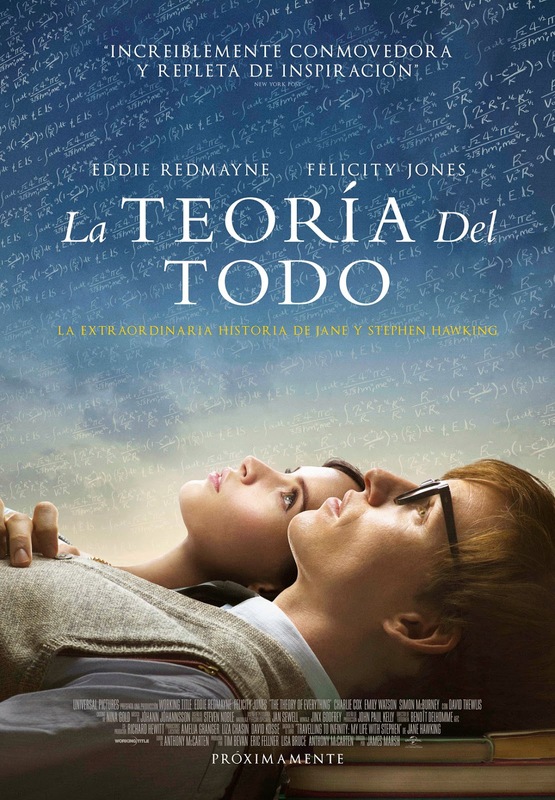 1 - EDDIE REDMAYNE - LA TEORÍA DEL TODO. 2 - BENEDICT CUMBERBATCH - THE IMITATION GAME. 3 - BRADLEY COOPER - EL FRANCOTIRADOR. 4 - STEVE CARELL - FOXCATCHER. 5 - MICHAEL KEATON - BIRDMAN. 1 - MARION COTILLARD - DOS DÍAS, UNA NOCHE. 2 - ROSAMUND PIKE - PERDIDA. 3 - FELICITY JONES - LA TEORÍA DEL TODO. 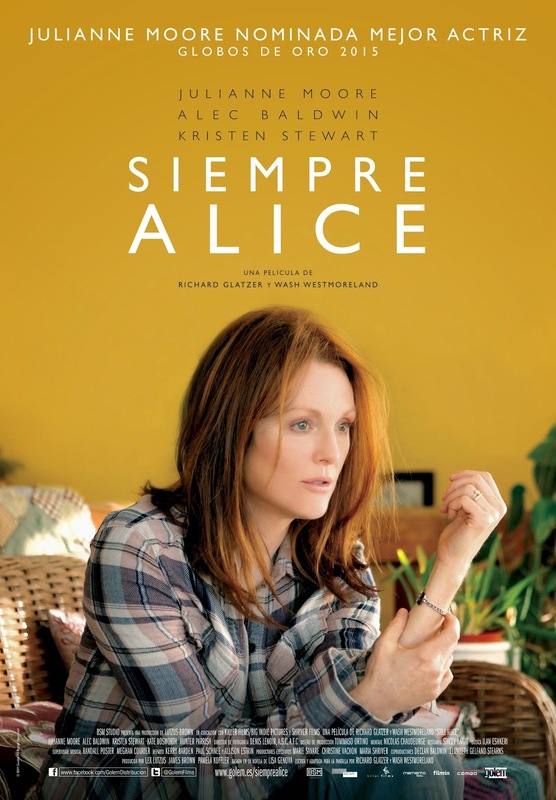 4 - JULIANNE MOORE - SIEMPRE ALICE. 5 - REESE WHITERSPOON - ALMA SALVAJE. 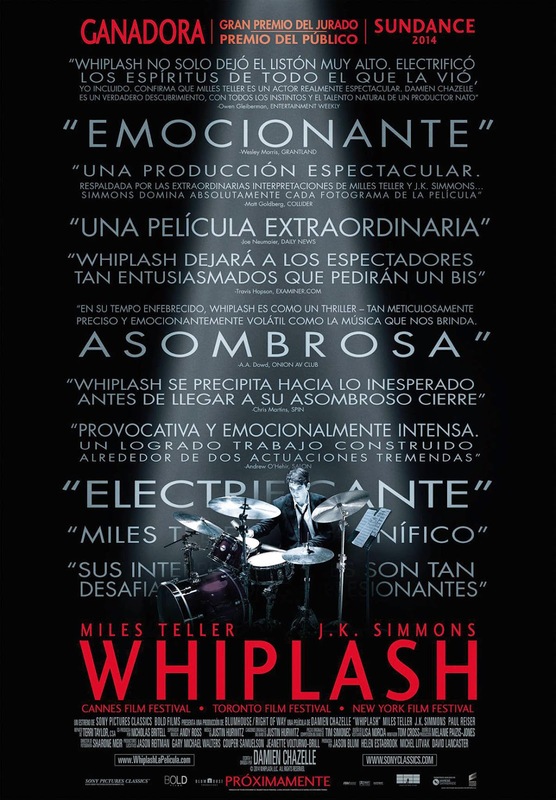 1 - J. K. SIMMONS - WHIPLASH. 2 - ROBERT DUVALL - EL JUEZ. 3 - ETHAN HAWKE - BOYHOOD. 4 - EDWARD NORTON - BIRDMAN. 5 - MARK RUFFALO - FOXCATCHER. 1 - PATRICIA ARQUETTE - BOYHOOD. 2 - EMMA STONE - BIRDMAN. 3 - MERYL STREEP - INTO THE WOODS. 4 - LAURA DERN - ALMA SALVAJE. 5 - KEIRA KNIGHTLEY - THE IMITATION GAME. 4 - EL GRAN HOTEL BUDAPEST. 2 - EL CUENTO DE LA PRINCESA KAGUYA. 3 - BIG HERO 6. 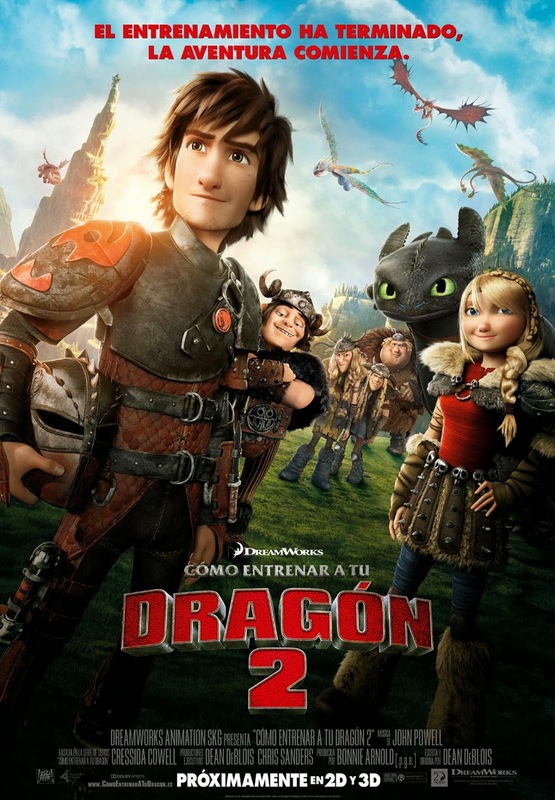 4 - CÓMO ENTRENAR A TU DRAGÓN 2. 3 - THE IMITATION GAME. 3 - EL GRAN HOTEL BUDAPEST. 1 - INTO THE WOODS. 5 - EL GRAN HOTEL BUDAPEST. 1 - LA TEORÍA DEL TODO. 2 - THE IMITATION GAME. 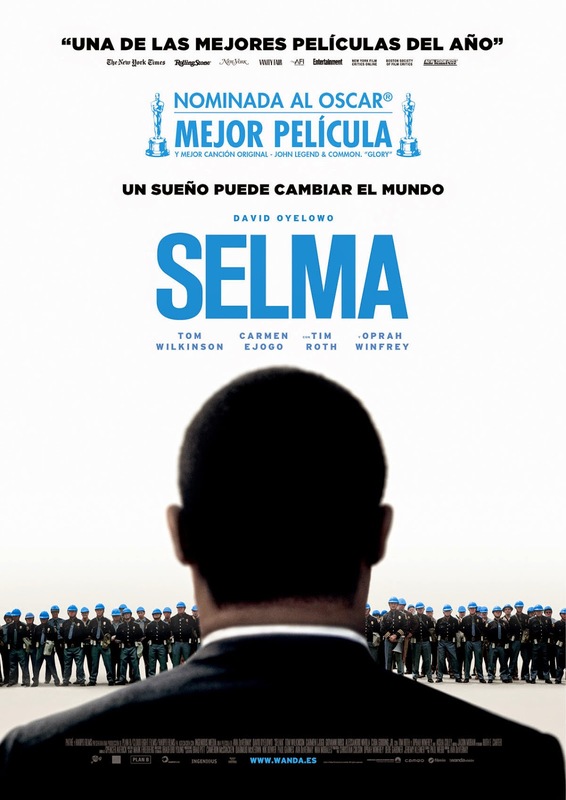 1 - SELMA - GLORY. 2 - BEGIN AGAIN - LOST STARS. 3 - GLENN CAMPBELL: I´LL BE ME - I´M NOT GONNA MISS YOU. 4 - BEYOND THE LIGHTS - GRATEFUL. 5 - LA LEGO PELÍCULA - EVERYTHING IS AWESOME. 2 - INTO THE WOODS. 1 - GUARDIANES DE LA GALAXIA. 1 - X-MEN: DÍAS DEL FUTURO PASADO. 3 - GUARDIANES DE LA GALAXIA. 4 - CAPITÁN AMÉRICA: EL SOLDADO DEL INVIERNO. 5 - EL AMANECER DEL PLANETA DE LOS SIMIOS. 2 - LA SAL DE LA TIERRA. 4 - FINDING VIVIAN MAIER. 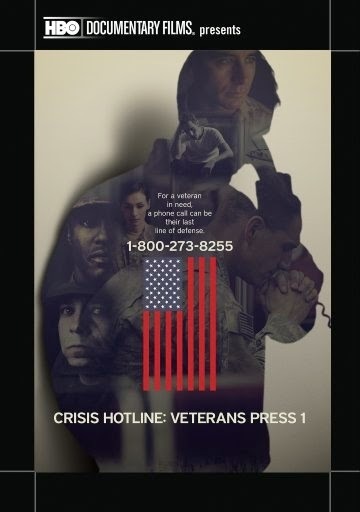 1 - THE PHONE CALL. 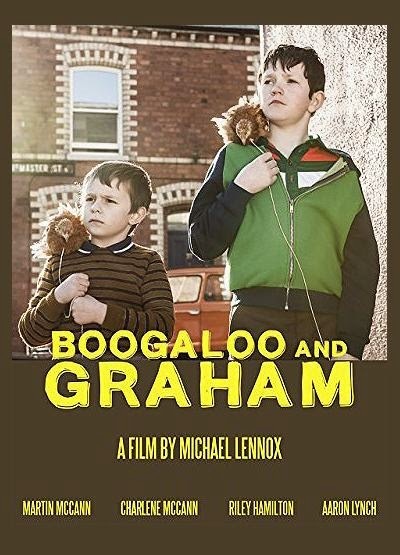 2 - BOOGALOO AND GRAHAM. 5 - LA LAMPRE AU BEURRE DE YAK. 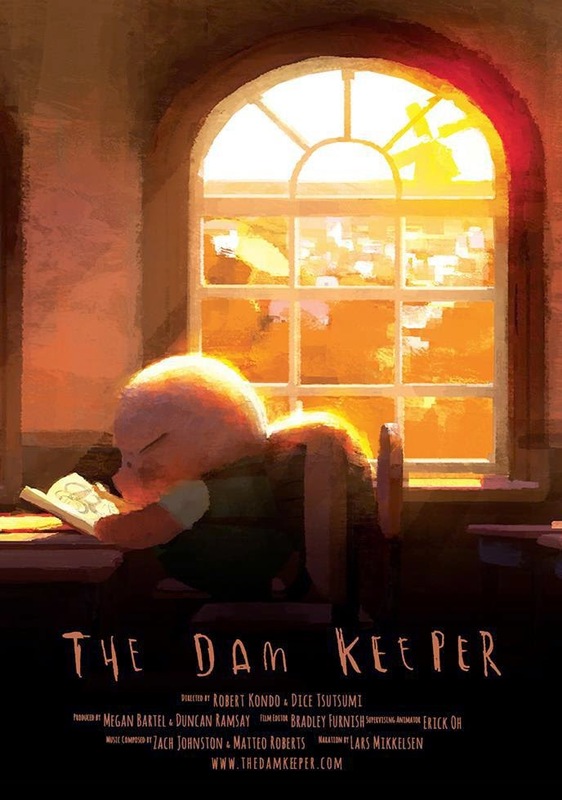 1 - THE DAM KEEPER. 3 - A SIMPLE LIFE. 5 - MY AND MY MOULTON. - LA TEORÍA DEL TODO: 2 Premios. - DOS DÍAS UNA NOCHE: 1 Premio. - PURO VICIO: 1 Premio. 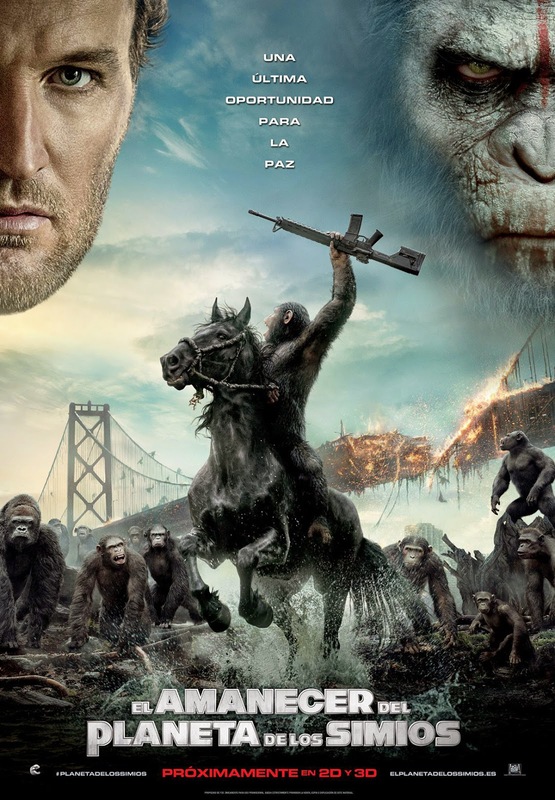 - LOS BOXTROLLS: 1 Premio. - MR TURNER: 1 Premio. - INTO THE WOODS: 1 Premio. - GUARDIANES DE LA GALAXIA: 1 Premio. - X-MEN: DÍAS DEL FUTURO PASADO: 1 Premio. 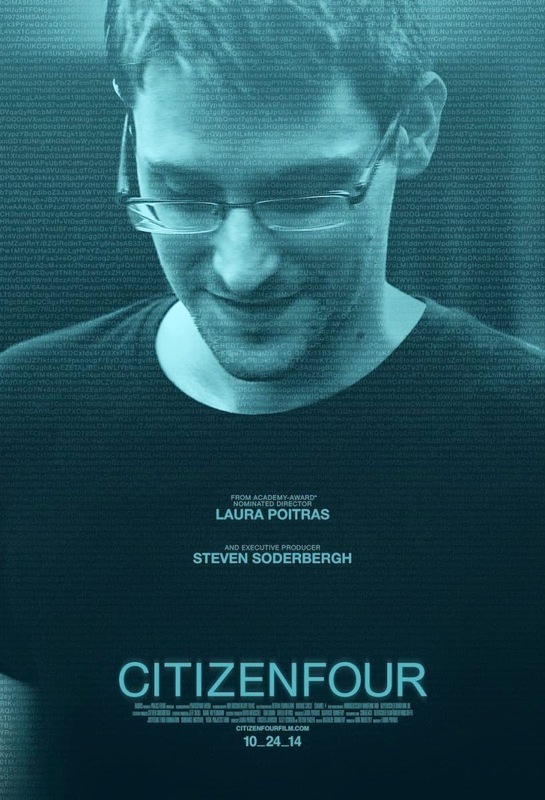 - THE PHONE CALL: 1 Premio. - THE DAM KEEPER 1 Premio. 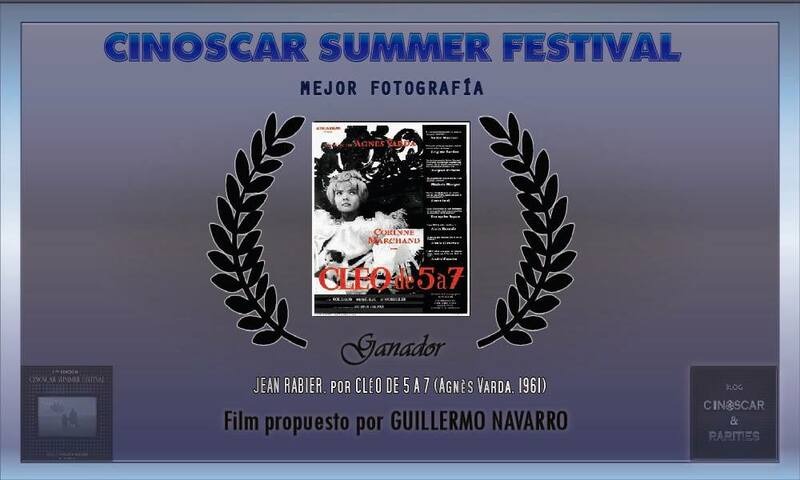 - BOYHOOD ( MOMENTOS DE UNA VIDA ) 4 Premios. - LA TEORÍA DEL TODO 2 Premios. 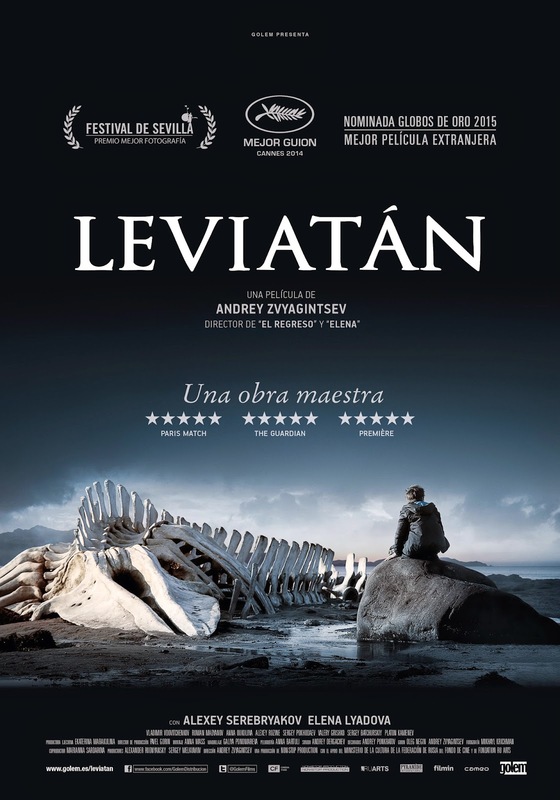 - CÓMO ENTRENAR A TU DRAGÓN 2 1 Premio. - EL AMANECER DEL PLANETA DE LOS SIMIOS 1 Premio.